Ross Wilson Originally from Scotland but now living in Manchester, England, Ross is a hugely revered talent and presenting a very much in-demand live show in the UK (which his loyal fans travel for). 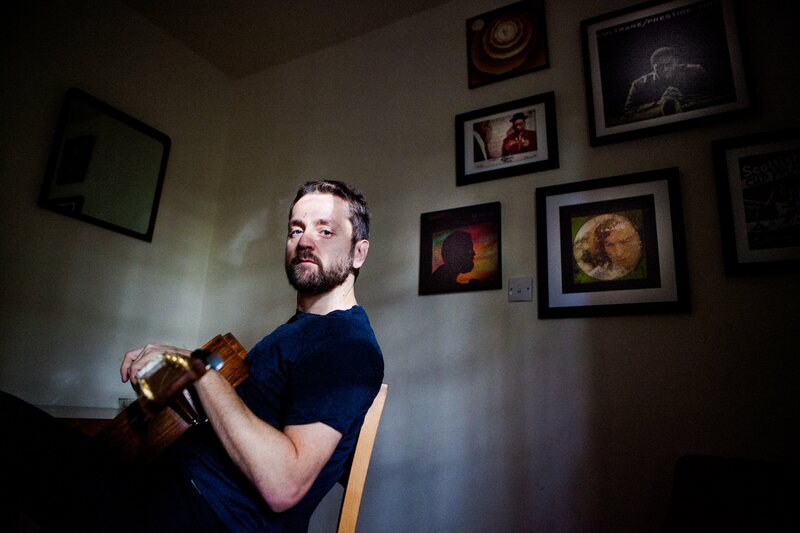 He has just released his 4th outstanding record ‘The Water of Leith’ on Navigator Records. Ross writes from the heart; eschewing any specific genre but boasting an eclecticism that has become his hallmark - and has seen him compared to John Martyn, Van Morrison and Tom Waits. A huge PR campaign around the album and 2-part UK tour (currently – and in January) has seen his profile rise significantly. Format: Acoustic Trio – vocals, acoustic guitar, piano & (beautifully sensitive) electric guitar. NB The Water Of Leith staat op nummer 1 van het jaarlijstje 2017 van Henk Koolen Programmeur van ’t Paard in Den Haag.